The Rotor Riot Hypetrain Freestyle Motor was the first official product designed by Rotor Riot team members. 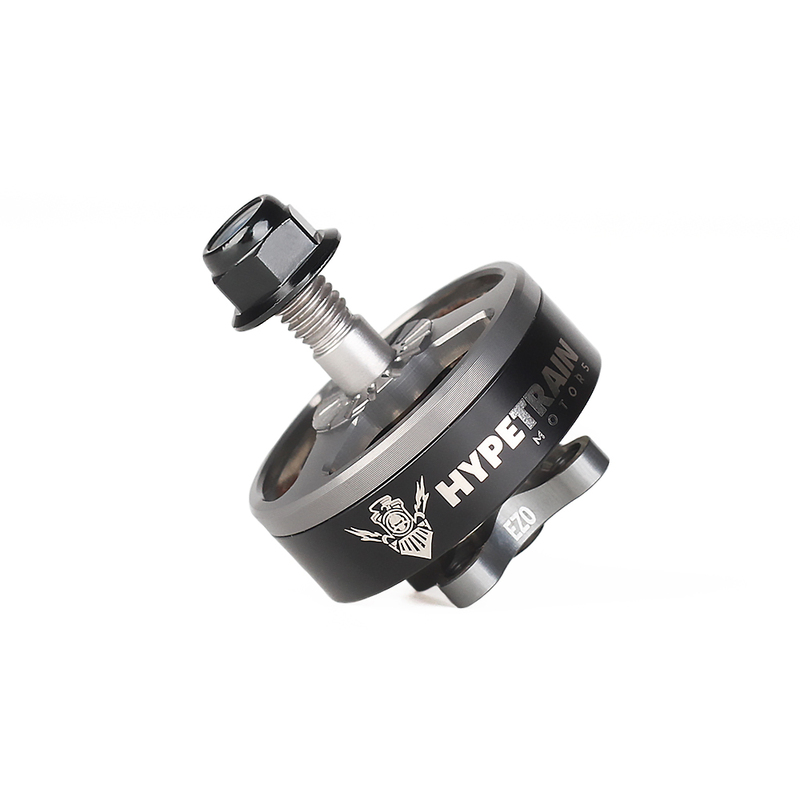 The motor now features the second generation Hypetrain bell, which is made from Aircraft Grade 7075 Aluminum and has been reinforced, taking durability to the next level. 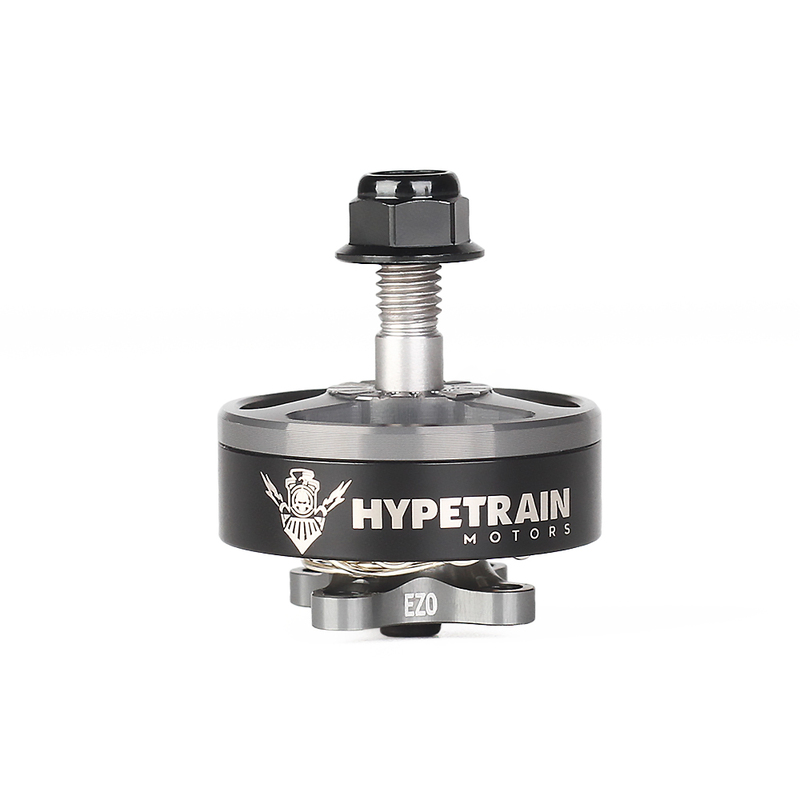 The Hypetrain Freestyle is sure to stand out with the customized orange colored stator and silver coated windings - altogether a fusion of great design and technology! As far as performance, the Hypetrain Freestyle motor is built with a 2306 stator, which makes the motor very powerful and smooth, and gives it more responsiveness in the lower end of the throttle curve. Every aspect of the motor has been designed to achieve optimal efficiency. And the windings have been specified to produce a balanced 2450KV, which makes the Hypetrain Freestyle suitable for a wide variety of propeller and battery combinations. As with all Hypetrain motors, the “open bottom” base optimizes the flow of air through the stator to prevent overheating, and also saves weight by removing excess material. The revolutionary 16x16 mm mounting screw pattern originally introduced with the Hypetrain Freestyle opens up new design possibilities while still maintaining backward compatibility with legacy frames. Moreover, the bell is held in place with a small screw rather than a c-clip, enabling easy bell replacements.